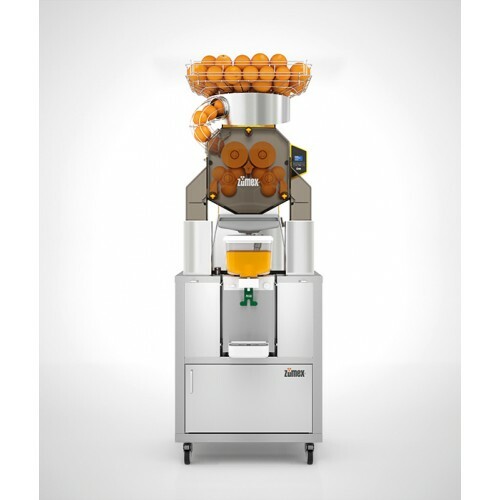 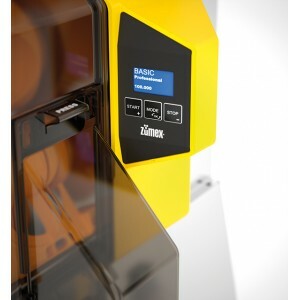 Our daily schedules leave us very little time to look after ourselves, to this end, offering a freshly squeezed, quality orange juice at your supermarket is an opportunity made real with the new professional Speed Pro machine range. 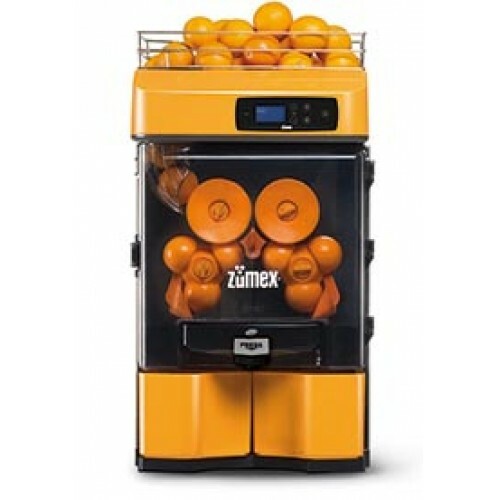 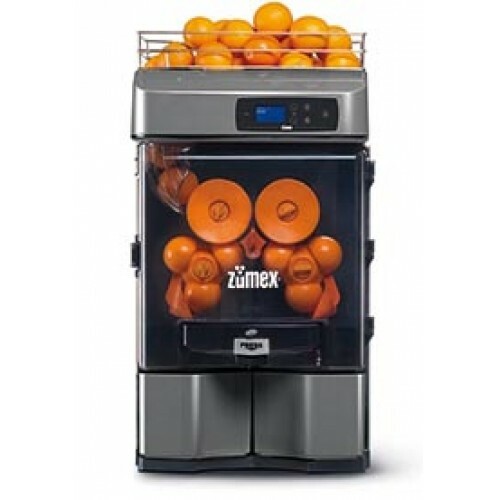 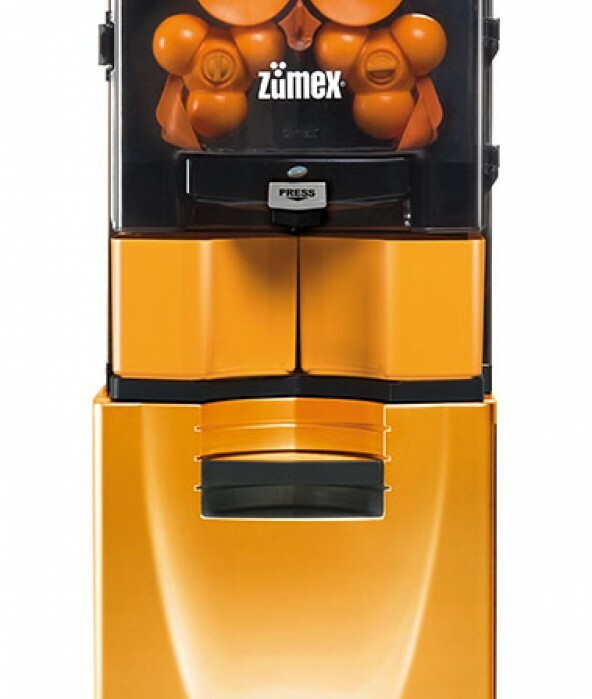 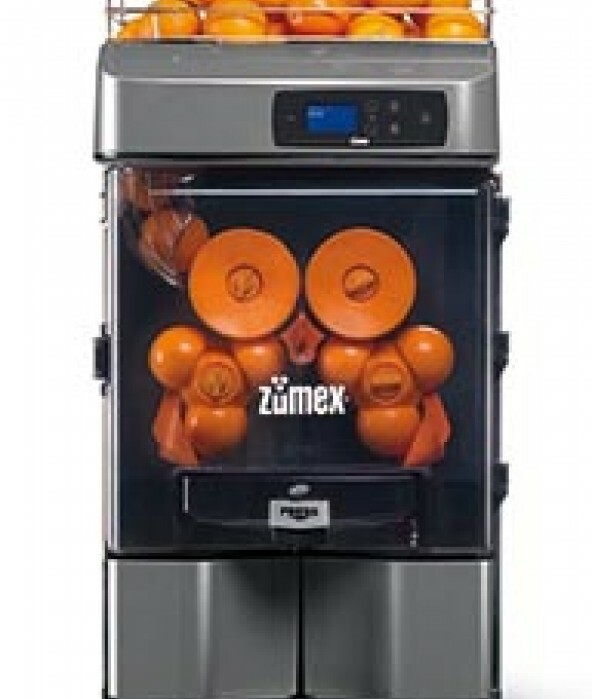 ZUMEX Speed Pro juicer models include Intelligent Touch, a standard electronic device that will make life easier for you. 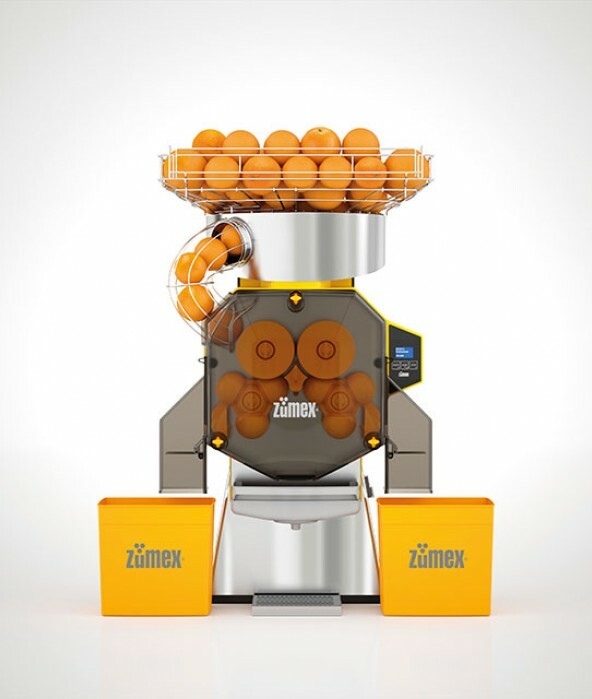 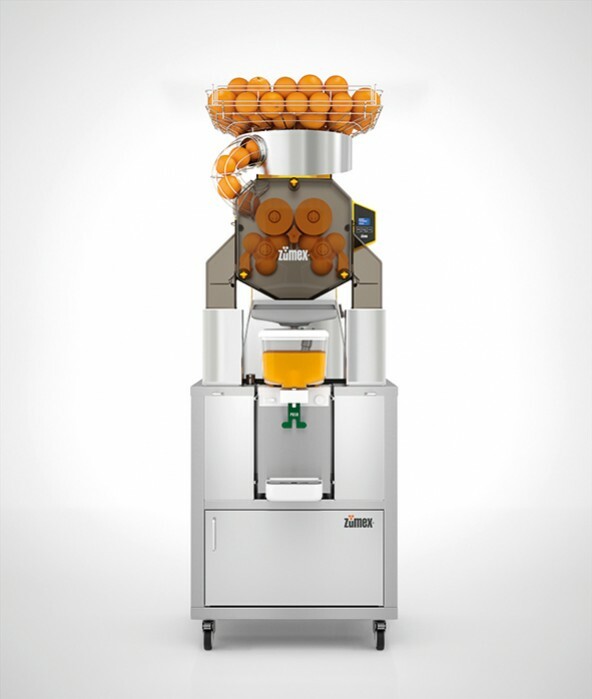 You will be able to choose the squeezing mode, either automatic or professional, the language, the number of oranges to be squeezed, and control the consumption. 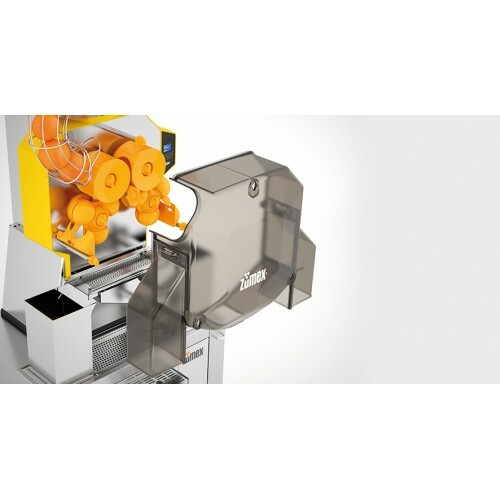 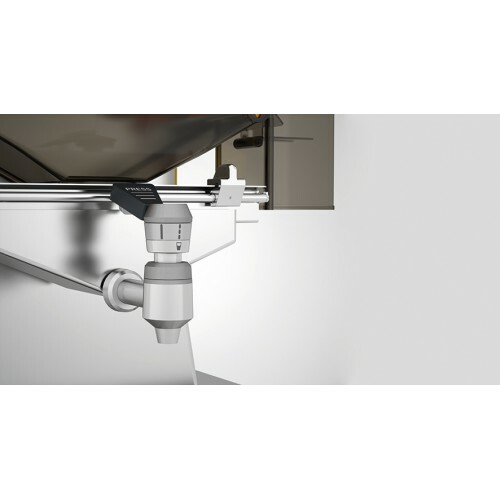 Now it is possible to make clean cuts with the great pantented dynamic cutting system. 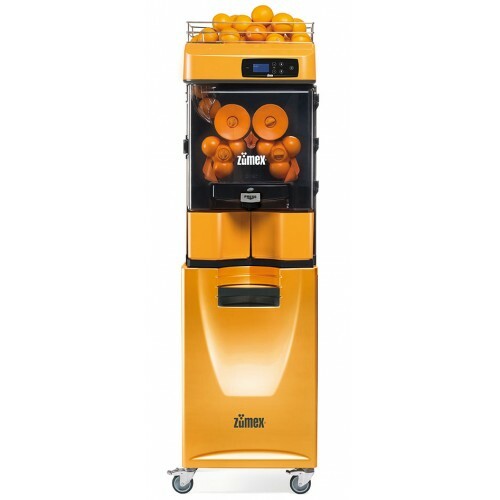 It´s designed für very soft fruits. 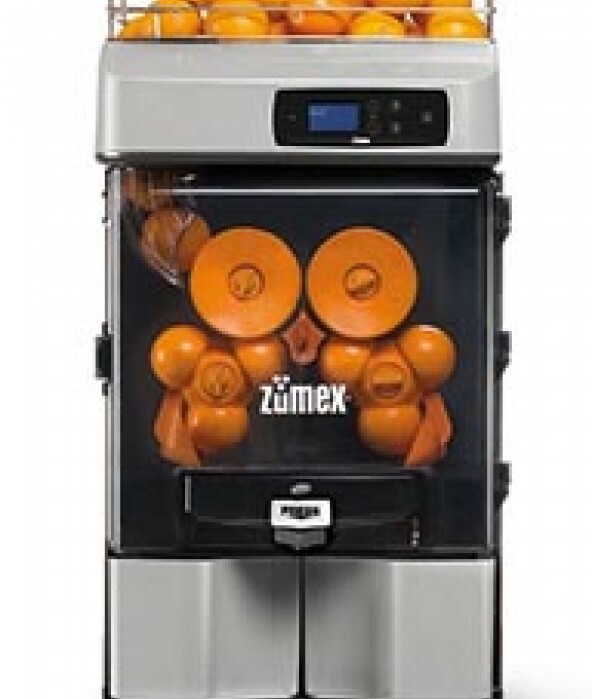 With the PULPout System is it very easy to remove the pulp with only one wipe. 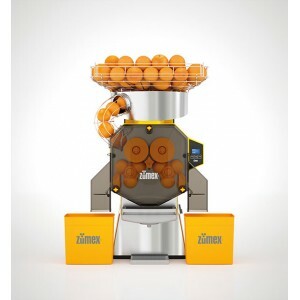 Perfect for oranges, lemons, limes and tangerines!